Back when I first got interested in cooking BBQ low and slow, I remember seeing a fellow called Steven Raichlen on TV. Steve had a show called Primal Grill. I think it might have been on PBS at the time. It was from watching this show that I got my first BBQ rub. 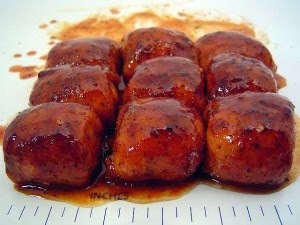 Steven called it his basic BBQ rub and said it was versatile enough to put on anything. Mix and use. I personally find it a little bit too salty so I usually use only half the salt. Once you've got the basic recipe down, you can customize it to your liking. Some people prefer using other spices in their rub. Things like cumin, garlic salt, onion powder, chili powder. Some like to use herbs (think oregano, coriander). Others like to spice things up by using different chili's like chipotle or cayenne. The sky is the limit. 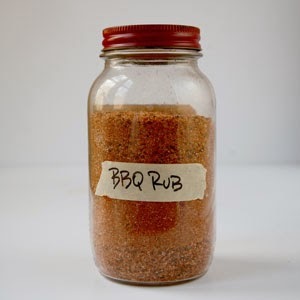 Sprinkle this rub liberally on ribs or chicken. Let it sit for a little bit then grill or smoke it. If you're not happy with the results, just change it one way or another the next time you make it. Speaking of Steven Raichlen, he has a great website called Barbecue Bible that you can check out and most of his books are carried at any major bookstore. I own all of his books and would recommend each and every one of them. So you wanna compete - Part 2. In a previous post, I talked about how a bbq competition works. So you've decided that you want to compete at one of the many amateur BBQ competitions in Ontario in Quebec. What do you need.... how do you go about it. First thing you need will be some type of way to cook your ribs and chicken. These cookers can take many shapes and sizes. From propane grills, to charcoal smokers to electric cabinet or pellet smokers. In a BBQ competition, the only requirement is that you cook with some type of fire created by propane, wood or electricity. No boiling ribs allowed unless you plan on serving soup. One thing that cannot be controlled at a BBQ competition is the elements. Most teams set up with a small pop-up canopy of some sort in case it rains. Beyond these things, a fire extinguisher is a must to respect fire regulations. Some type of setup to wash dishes with hot and cold water is a bonus as you will have knives, pans to clean during the event. Some teams bring disposable dishes to avoid having to clean them on site. I bring a propane fired turkey fryer to heat water for my dishes with a few large plastic tubs to clean up. A handwashing station is also beneficial. Basically, some type of container with a spigot in which you can put hot water and run it continually (hands-free) can do the job. 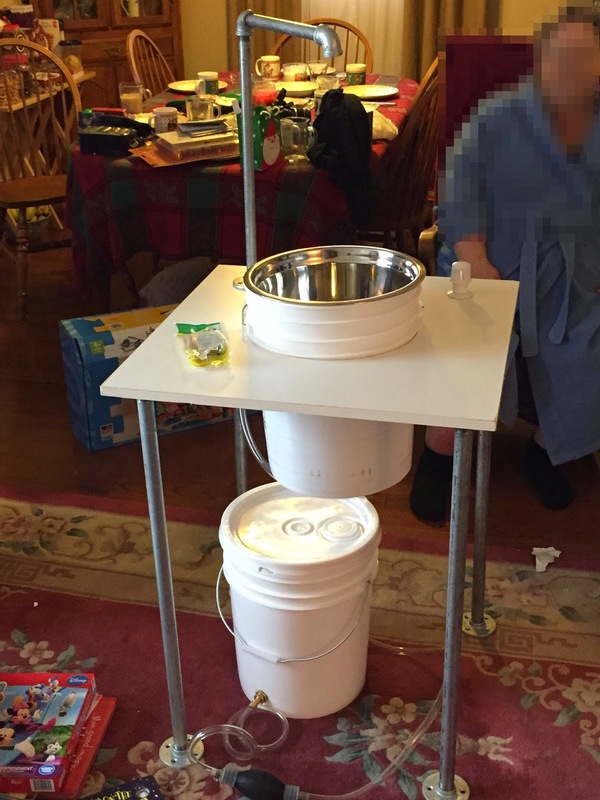 If you look at the turkey fryer pictured above, it could also double as a handwash station as it has a spigot to control water flow as well. Here is a pic of my handwash station, but you don`t have to have something this elaborate. You could have a camping water container like the one pictured below. A few lawn chairs to sit around as it is a long day (5 hour cook time) so you will want to sit down and chat with some of the other teams. A table to prepare your ribs and chicken. A cooler with ice to keep your meat cold. Also bring your spice rubs and sauces to make the best ribs and chicken money can buy. But most importantly, bring your good humor, your friendship, your camaraderie and be prepared to have a great time. 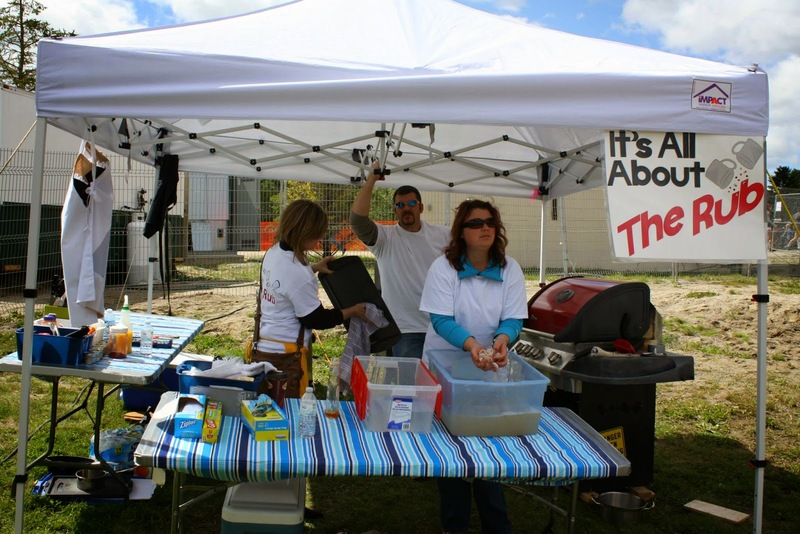 BBQ judging classes will tentatively be offered in conjunction with the Timmins and Cochrane BBQ competitions. A first course will be held in Cochrane on August 7th. Alternatively, another course will be offered in Timmins on September 11th. If you attend the course in Cochrane, you could conceivable judge at both the Cochrane and also the Timmins events. More bang for your buck! 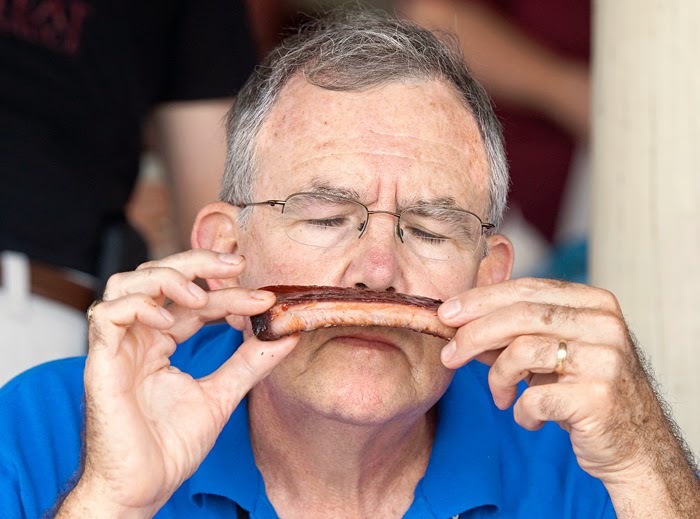 There is no fee to judge at a BBQ competition other than the fee to participate in the judging course. There will be a cost associated with the judges course (to be determined). This fee will get you fed during the judges course and also during the BBQ competition that you would judge the next day. Part of the fee gains you a membership into the Canadian Southern BBQ Association and allows you to judge BBQ competitions at CSBBQA events across Canada. During a BBQ judging course, you learn about what makes great BBQ and how to judge entries on appearance, taste and tenderness. 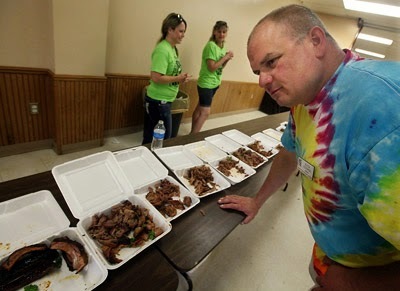 You`ll learn all about judging ribs and chicken. Your first Amateur BBQ competition! So you've got a grill or a smoker. You think you are the king of BBQ. What`s next? You could join one of the many amateur events held by the CSBBQA across the province. Here is their calendar of events. Some people are terrified at the thought of competing at an amateur BBQ competition. I know I was. However, what I found was a group of people who were open about sharing stories, ideas, techniques and strategies in order to help me become a better BBQ competitor. I'm glad I took the plunge. So what happens at an amateur event? Generally, we get an early start. Load-in of equipment usually happens between 6 and 7 AM. Once everyone is set-up and has fired up their cookers, a team meeting is held where CSBBQA administrators can go over the rules, answer any questions and talk about turn-ins and turn-in times. Before the meat is handed out, there is an amateur tradition that happens at each comp in Ontario. The early morning shot of Jack Daniels. Afterwards, the meat is handed out. 2 racks of ribs and 2 full chickens per team. Everyone then heads back to their areas and starts to cook. The cooking method, sauces, rubs, glazes is all up to the competitors. Each competitor has their own secret blends that they use. This is what distinguishes one competitor from the next and allows an entry to shine. Usually, competitors have about 5 hours to cook their ribs and chicken. Turn ins happen 30 minutes apart with chicken being turned in first. You must turn your food in within a 5 minute window. To be late, even by 1 second disqualifies your entry. Food gets turned-in in a clamshell styrofoam cointainer to allow for blind-judging. No garnish of any type is allowed in the box. Judges will then taste the food and grade it on Appearance (20 points), Tenderness (30 points) and Taste (50 points). Lowest score from the 6 judges gets thrown out. After the judging, results get announced. A grand prize is always provided for the grand champion. That's the person with the highest cumulative score from ribs and chicken. Some competitions allow for prizes for the best ribs and chicken as well. So that`s basically the run-down of a typical BBQ competition. 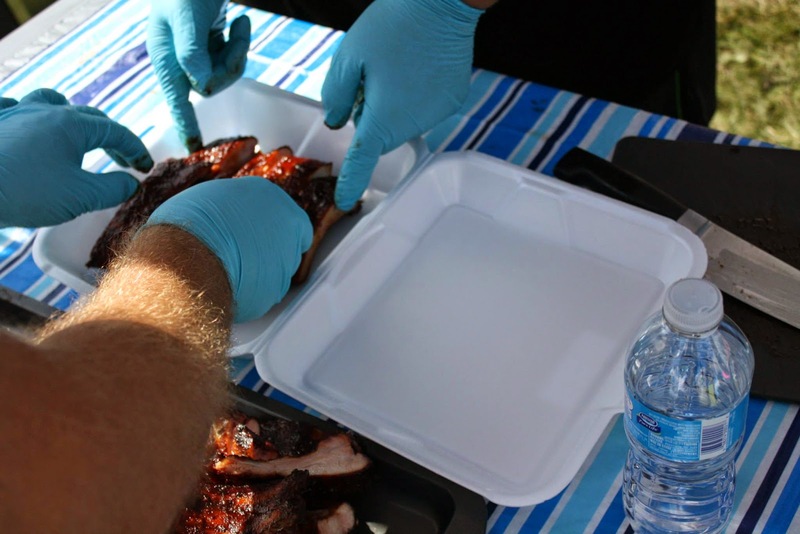 Some BBQ competitions also now include a black box or mystery box event. This is kind of like the TV show Chopped. You get a few mystery ingredients and you have a certain amount of time to make a dish using those ingredients. This is also a lot of fun. We expect the Cochrane and Timmins events to have a mystery box challenge this year. If you have any questions about competing, feel free to ask at our Timmins and Area BBQ Facebook page. In a future post I`ll talk about what you need to compete. It's not as daunting as you may think. For those who like to live the DIY lifestyle, there is no need to go out there and buy expensive smokers. With a few parts, you might be able to build your own. Behold, the Ugly Drum Smoker or UDS. Your UDS can take many shapes and sizes. 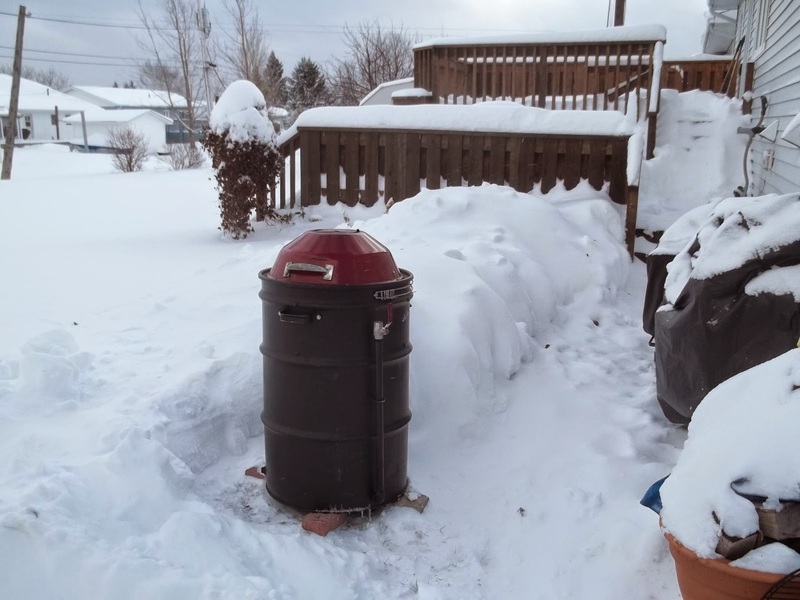 Here is one that was built by a fellow BBQer in Cochrane, my good friend Bill Pudim. 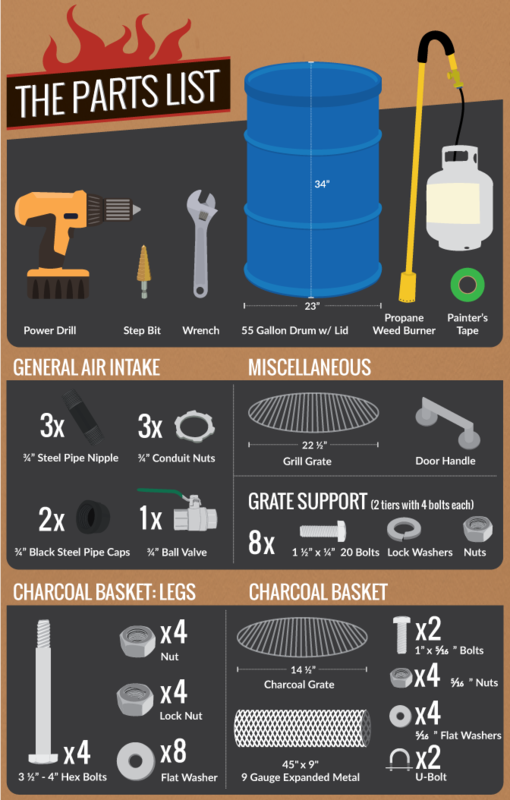 Basically, you start with a 55 gallon drum. In the bottom you create a firebox and put a shelf or two inside as a cooking surface. 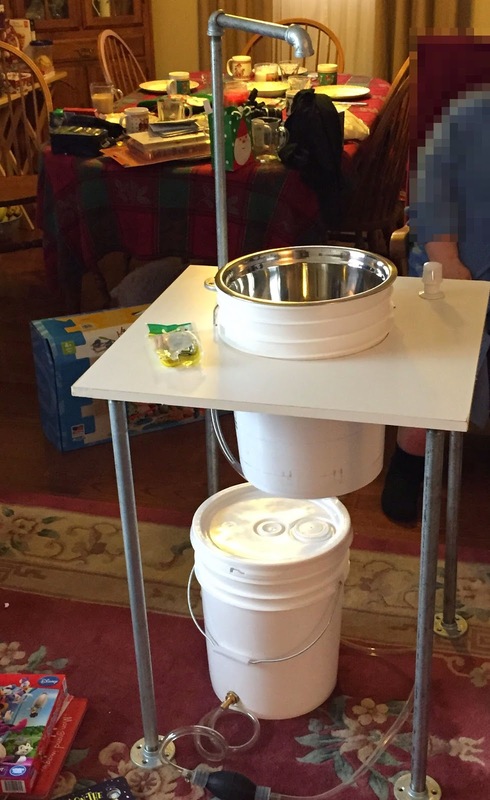 Here are a few links to help you with instructions on how to build an Ugly Drum Smoker. There's also a Facebook Group where you can find out more about Ugly Drum Smokers. Another way of making a cheap smoker is with an old Filing Cabinet. Here is a Youtube link about how to build one. I hope some of these ideas inspire the Do-it-yourselfer in you! So you want to smoke some meat... part 2. In my last post, I talked about the start of my smoking journey from foil pouches on a gas grill, to the purchase of my first electric cabinet smoker. My BBQ journey then led me to my first BBQ competition which was an amateur event called Smoke on the Water in August of 2013. That day, I packed up the truck and competed using my good old electric smoker and it did the job. I won 1st place chicken and 2nd place ribs and won the Grand Championship that day. The prize was a Weber Smokey Mountain 22.5 inch cooker. 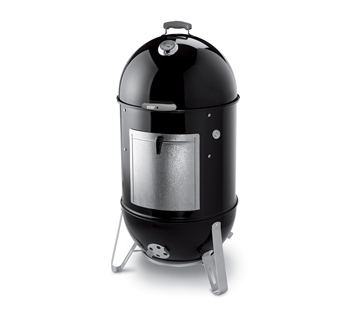 The WSM as it`s also known is a bullet cooker. Charcoal basket at the bottom and a cooking chamber up near the top. These cookers provide plenty of room to cook any type of BBQ meat. A well loaded charcoal basket will give you an easy 12 hours of constant heat allowing you to cook Pork Shoulder or Brisket. I can easily place 6-8 racks of baby back ribs on the 2 cooking grids. There is also a water pan that helps regulate the temperature and to increase moisture in the cooker. Weber makes 3 models of this cooker, 14.5 inch, 18 inch and 22.5 inch. This is a great cooker to work with. It comes apart easily for transport to and from competitions and cleans off easily with my pressure washer. Here is an interesting article that talks about the advantages and disadvantages of a WSM vs an electric cabinet cooker. Some people already have inexpensive charcoal grills. These can also be used to smoke meat. It`s a bit more word as you have to keep the fire running, but if you have time, it can give you great results. 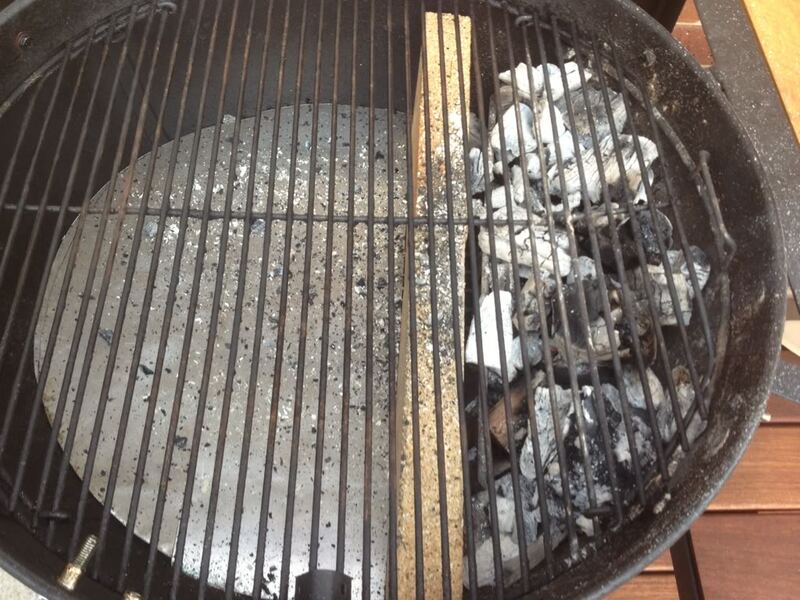 Here are two examples of charcoal grills set up for smoking. 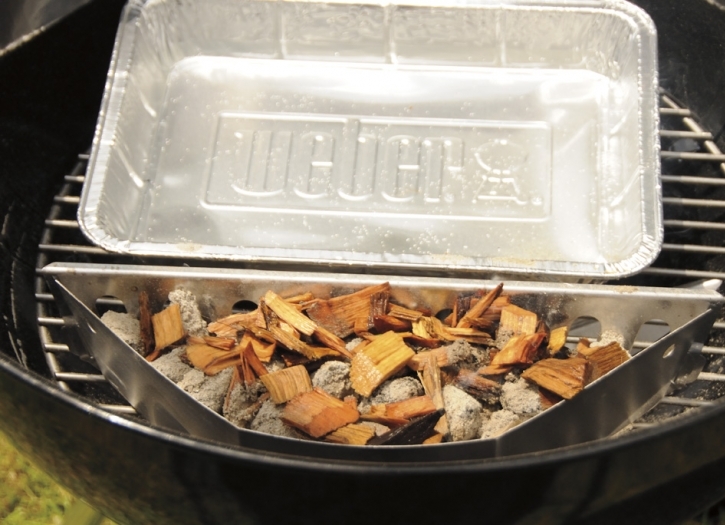 In both examples example, you see the coals on one side, with wood chips or chucks on top. Place your meat on the opposite side, away from the heat.. This is indirect grilling. You can also put a drip pan in place to catch all the wonderful meat juices, or to add flavour to your steam by adding juice, beer, broth and herbs and spices to the liquid. If you`re looking for more information on Weber smokers, there is a great discussion board called the Virtual Weber bulletin Board where you can read up on using charcoal grills. 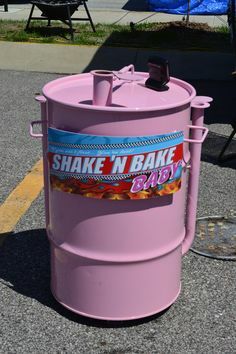 In part 3 of So you want to smoke some meat, we look at Ugly Drum Smokers and how you can build one, what they look like! So you want to smoke some meat!! - Part 1. I want to BBQ.... where do I start... what do I need. There are plenty of options out there for those who want to learn to cook BBQ. 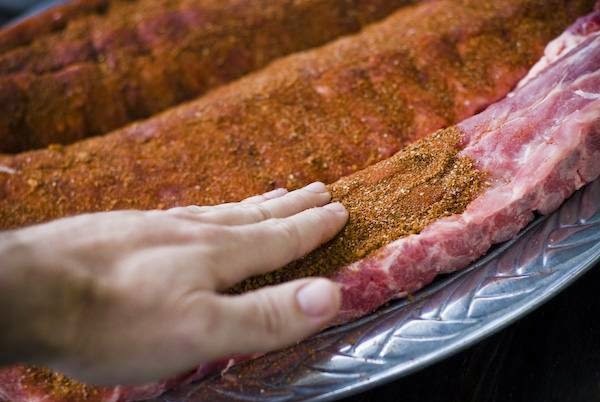 BTW, when I talk about BBQ, I`m talking about cooking things low and slow, usually over smoke. My first experience into smoking came from watching a TV show called License to Grill on the Food Network. It was hosted by Rob Rainford. He was using just a regular propane grill and building foil packets filled with wood chips. This was basically indirect cooking with heat on one side with the chip packet on top and meat on the other. Let the smoke and low heat do it's magic. I had great success using this method and it got me started down the BBQ path. But running my grill like this for hours was hard on both the grill and costly in propane. But it worked. At the Smoke on the Water BBQ competition in Cochrane, the Danger Bros BBQ team from North Bay used this method quite well and came in top 4. Eventually, my wife bought me my first dedicated smoker. It was an electric cabinet smoker from Bass Pro. 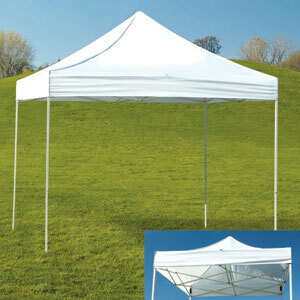 It's not this exact model. It was a bare-bones model with a thermostat and a timer. It really did the job and brought my BBQ to a new level. You place wood chips in a pan on the bottom, set the temp and time and leave it to do the work. It was a great start. You can usually find these models locally (like at Canadian Tire) for under 300$. They also make a propane version which means you don`t need an electrical source to run them. Stay tuned for Part 2 where I start talking charcoal.